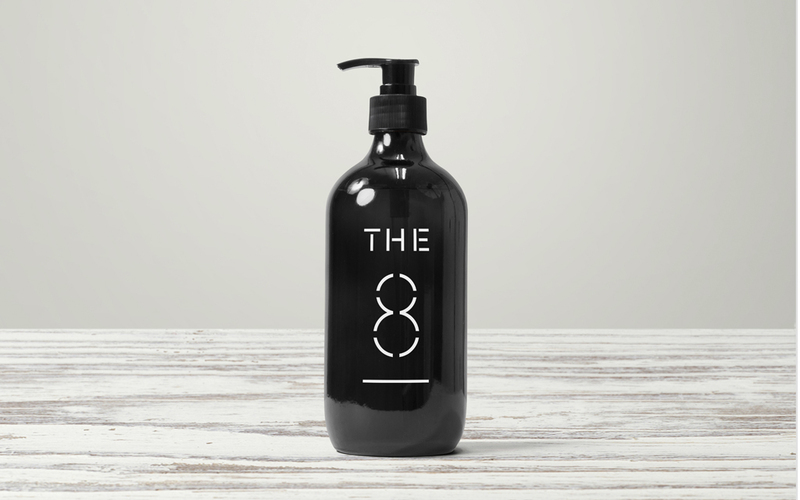 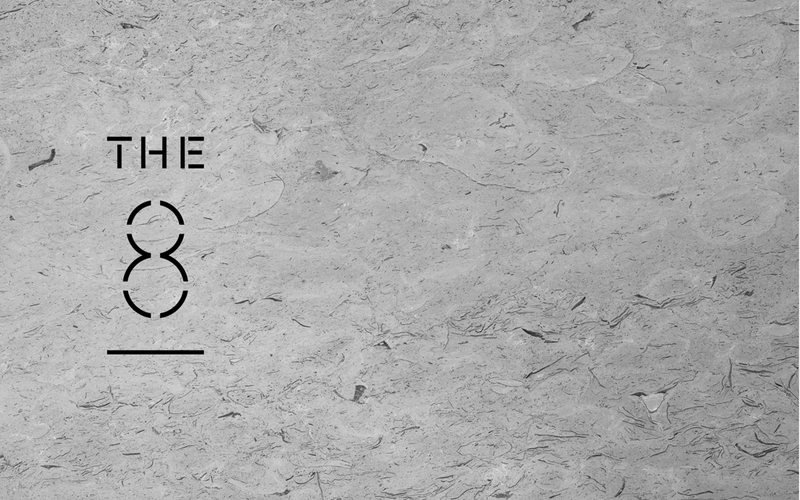 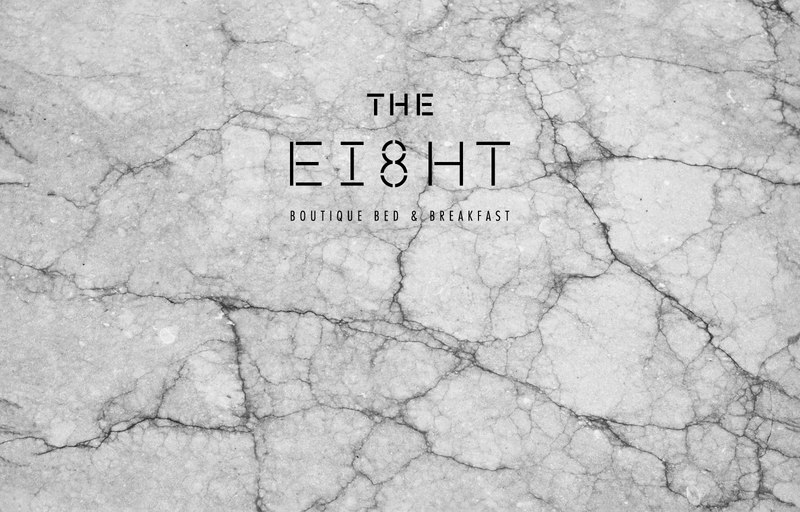 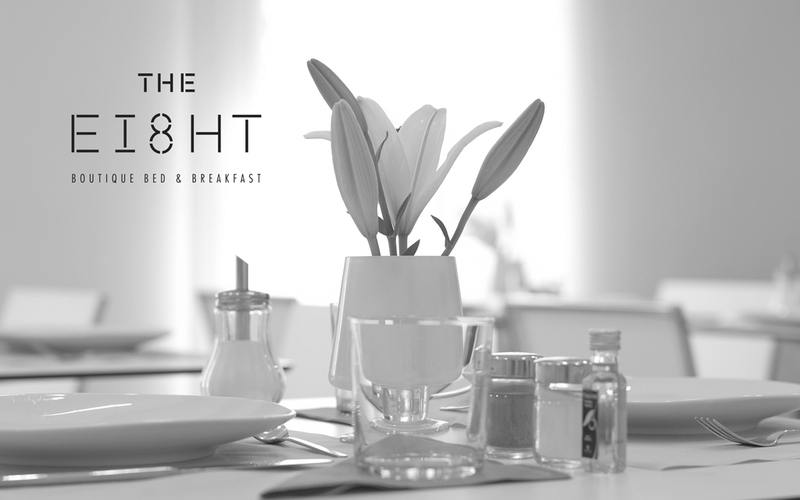 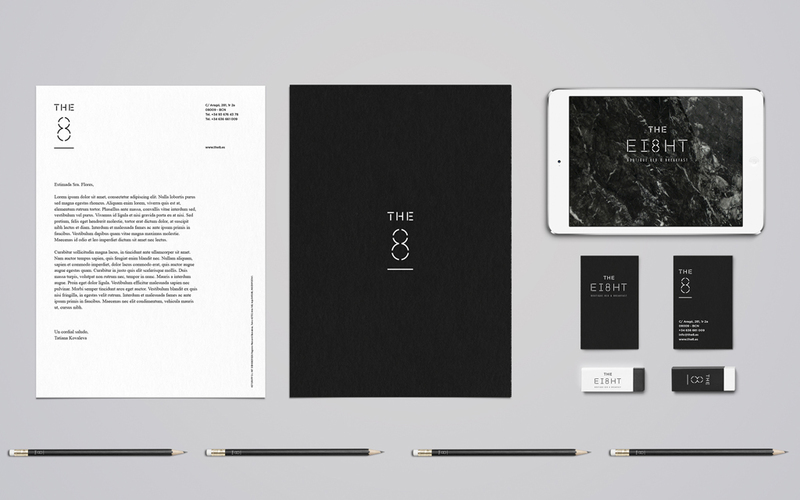 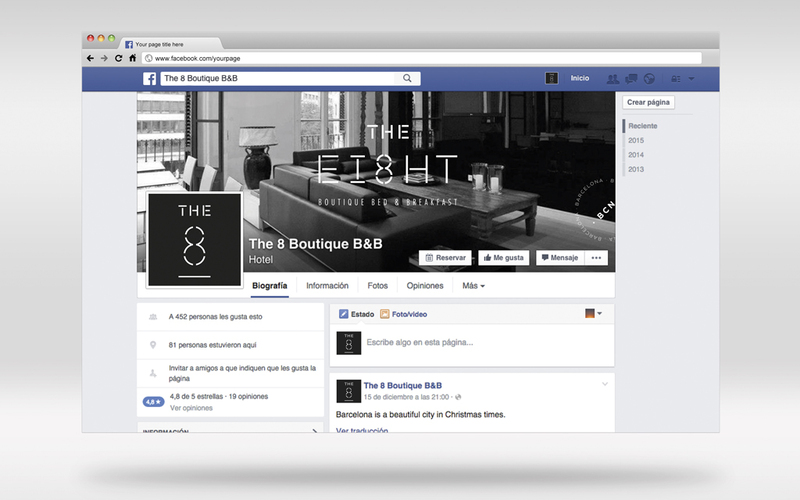 THE EIGHT – BOUTIQUE BED & BREAKFAST IN BARCELONA. 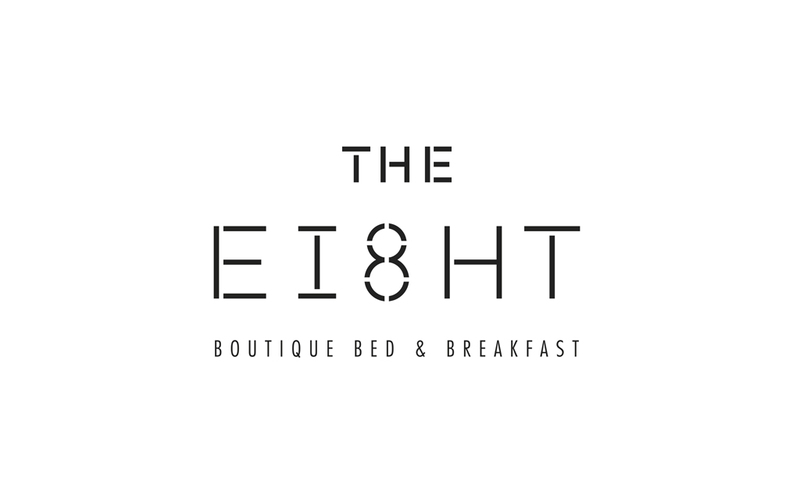 Located in a privileged corner right in the center of town, this cute B & B would make you want to come back to Barcelona. 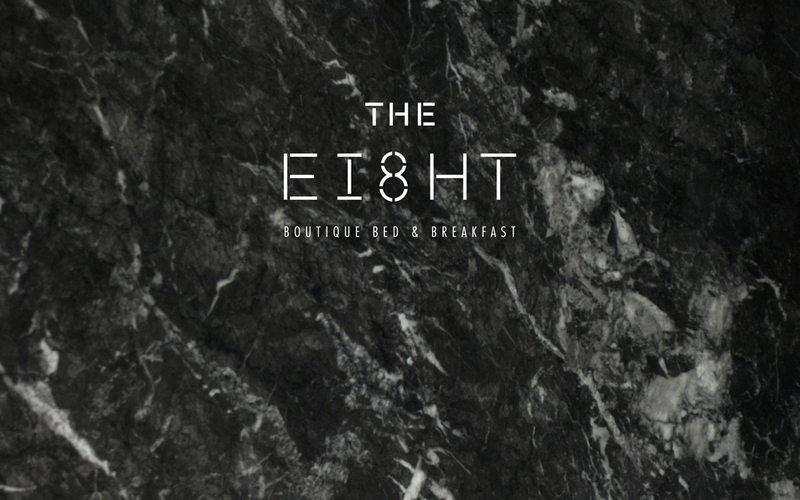 They only have 8th rooms available so they do their only best to spoil their lucky guests. 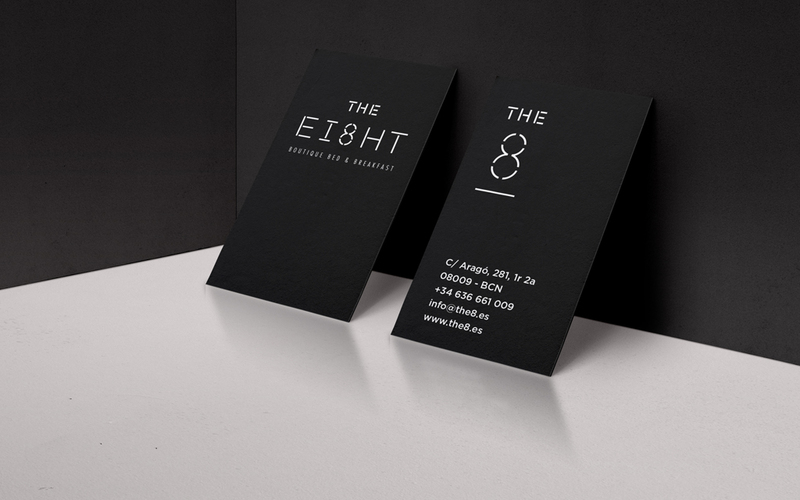 Style, perseverance, high standards, are some ways to describe their line of work. 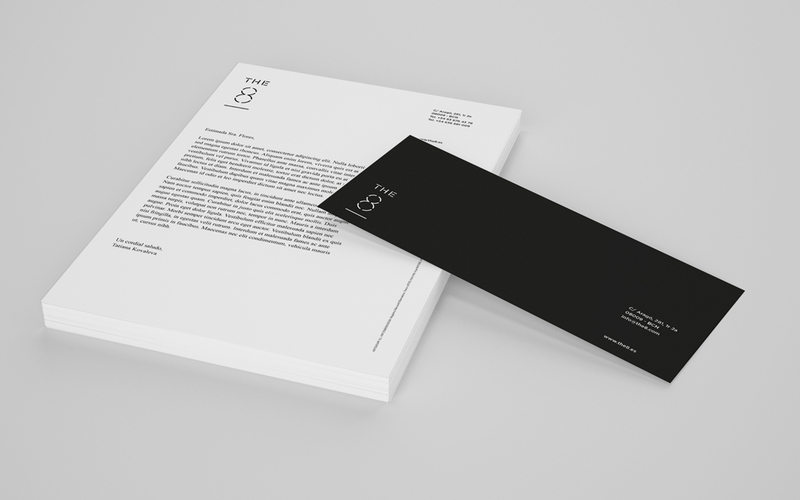 Black over black very few white presence is a key conductor for their brand, as well as minimalism and impeccable geometry, that was the way to conduct their brand redesign.